Experience the Queen City’s royal treatment and discover cultural gems with visits to Levine Center for the Arts, Halcyon, the Spa & Wellness Center at The Ritz-Carlton, Charlotte and Sophia’s Lounge. 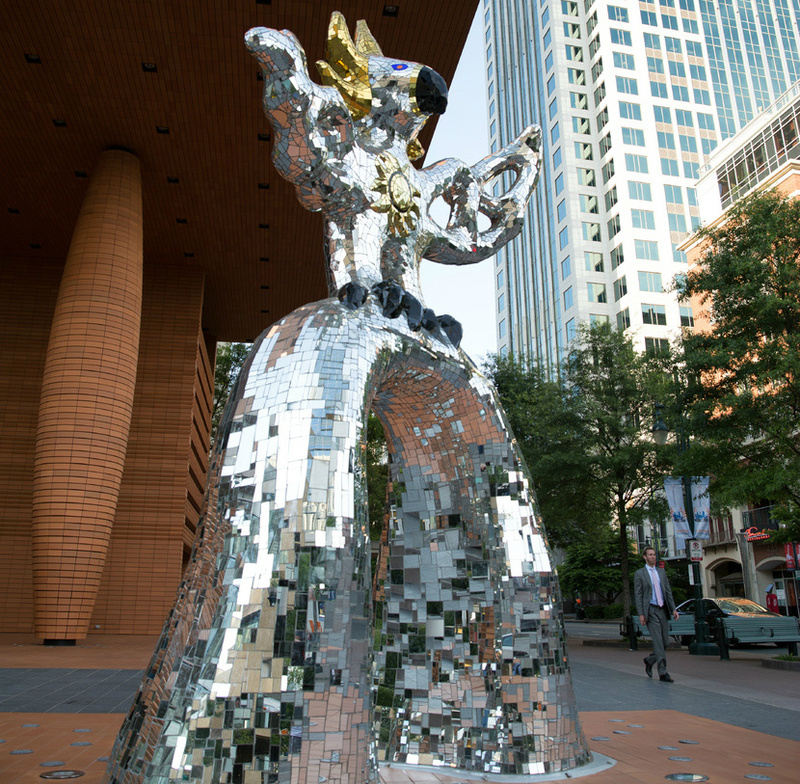 Start your Charlotte journey with an all-access pass to some of the city’s most dazzling cultural gems. The Levine Center for the Arts includes four Charlotte institutions: the Harvey B. Gantt Center for African-American Arts + Culture, the Bechtler Museum of Modern Art, the Mint Museum Uptown and the Knight Theater. Experience evocative exhibitions, mid-20th century art, 18th-century British pottery and more. Enjoy lunch with a view at Halcyon, Flavors from the Earth. 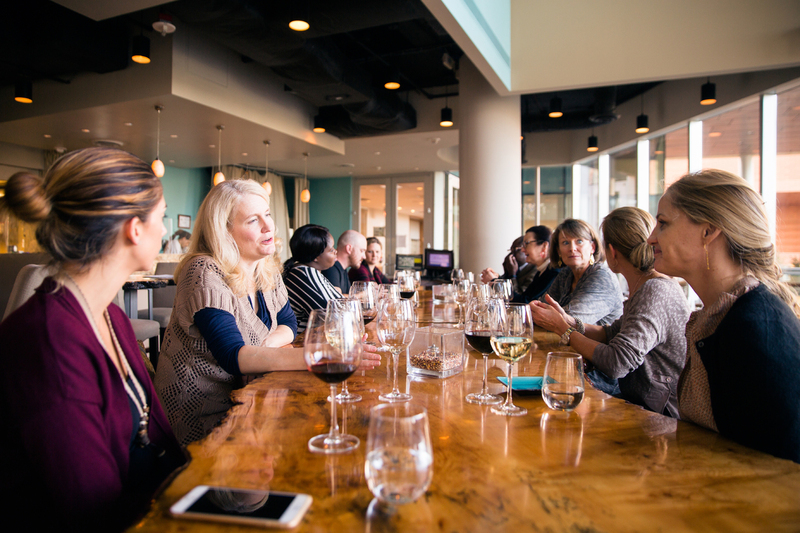 Nestled just above the Mint Museum, Halcyon offers glimpses at city life alongside seasonal farm-to-table fare. Savory plates span open-faced lamb sandwiches featuring eggplant puree to seafood bouillon and braised bison. 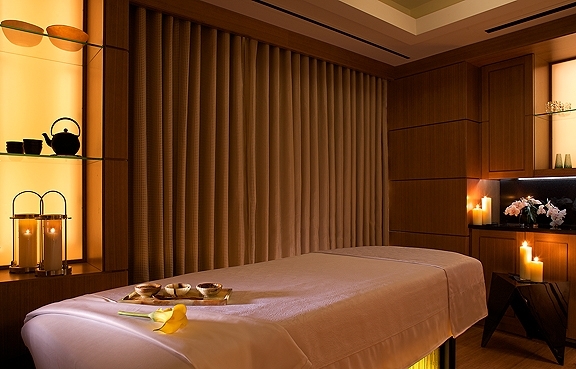 Get the upper echelon of pampering at The Ritz-Carlton, Charlotte. Treat yourself to a sensuous massage, a refreshing body scrub or revitalizing skin treatment at the two-level penthouse Spa & Wellness Center. Cap the night with creative cocktails at the royally adorned Sophia’s Lounge—named for Queen Sophia Charlotte (Charlotte’s namesake). Pair sophisticated sips created by mixologist Patricia Smith with sharable plates crafted by Top Chef alumnus and 5Church Charlotte executive chef Jamie Lynch.